Expansion module compatible with IOFirebug Engine (Community, Professional, UR). 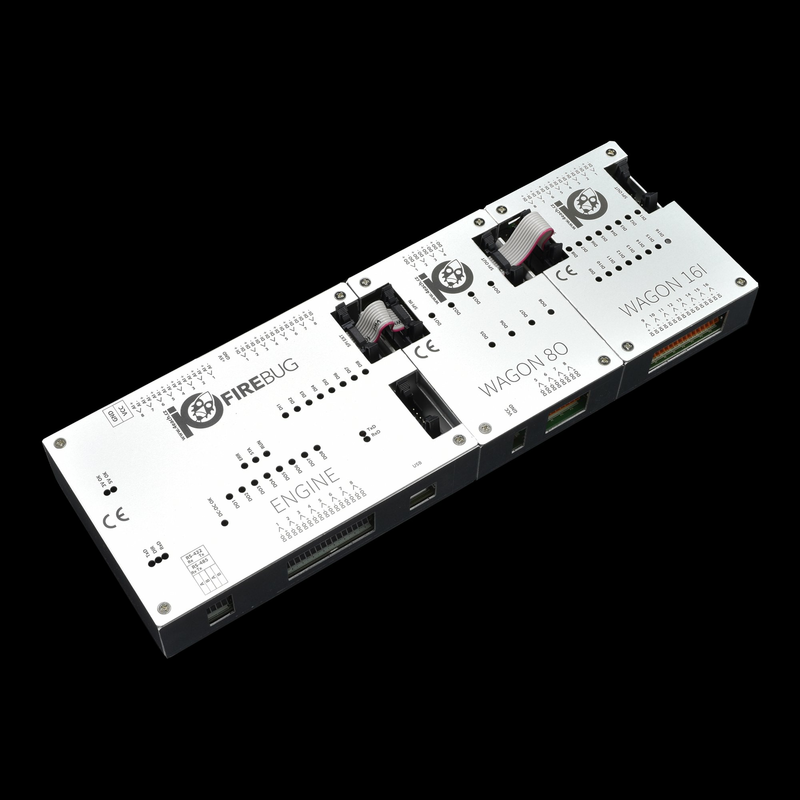 This module allows to connect 16 additional binary inputs to the system. 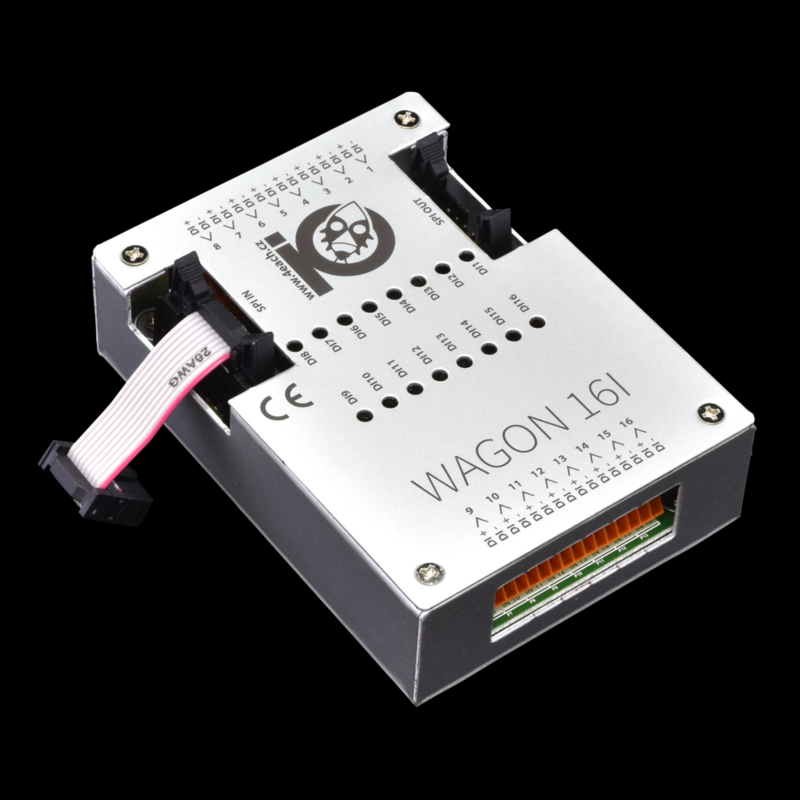 Expansion module WAGON 16I allows to connect additional 16 binary inputs to the main IOFireBug Engine board. Up to 7 other expansion modules can be connected to one Engine board.